🌹 You’re Help, Peace Of Mind & Clarity that you were seeking is finally here. 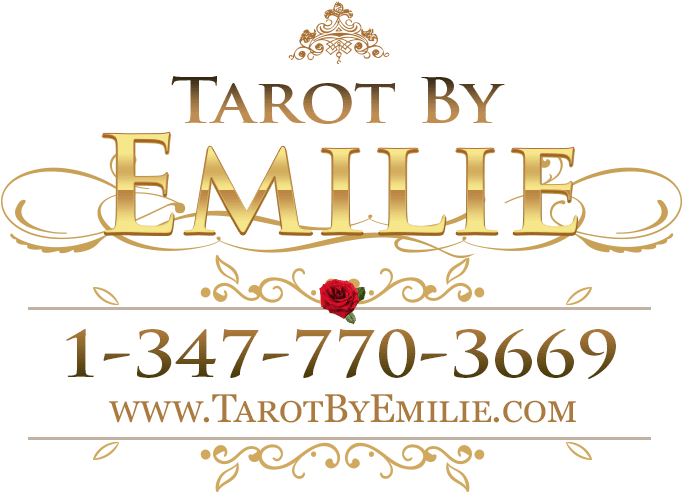 Hi, I’m Emilie (Emmy) I am a Newyorker Latina with a passion for Tarot. Who has a love for helping others through my gift of divination ( Tarot Readings Psychic Readings ) and is here to help you. I understand so many before you have come to me in search of that light that felt not many could understand them or their situation. I gave them clarity, helped them in making the best choices, give them insightful information on what to expect and helped them let go of situations which no longer served them. An intuitive reading with me is much more than just predictions. 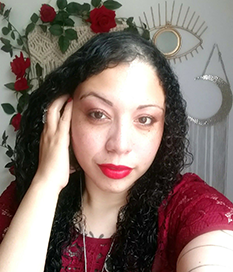 When you’re having a reading session with me ( Tarot Readings Psychic Readings ) you can expect to be speaking to an experienced spiritualist reader (over 20 years). I incorporate The Saints, The Angels, my divination intuitive gifts plus my own guides to help you resolve your dilemmas. If this sounds like something you are in need of I invite you to have a private phone session with me. Let’s connect and let me help guide you in a nonbias way with whatever situation that is occurring in your life.